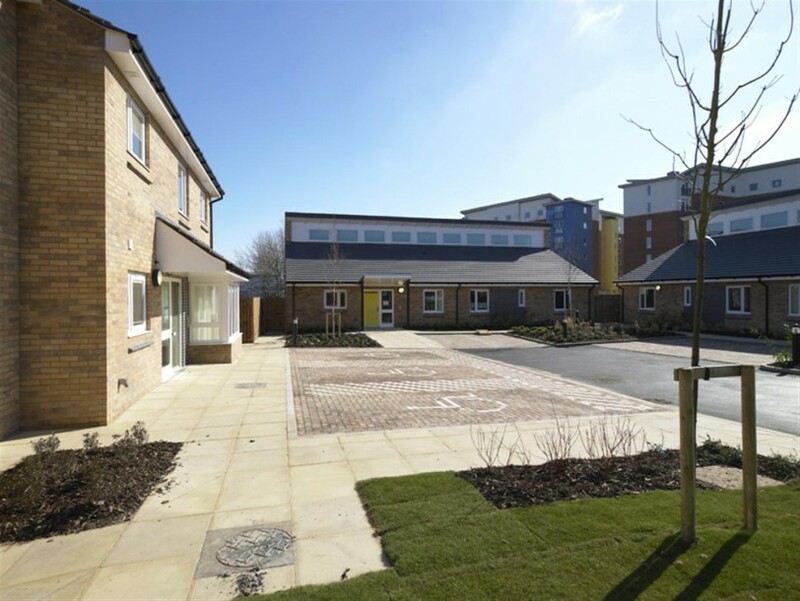 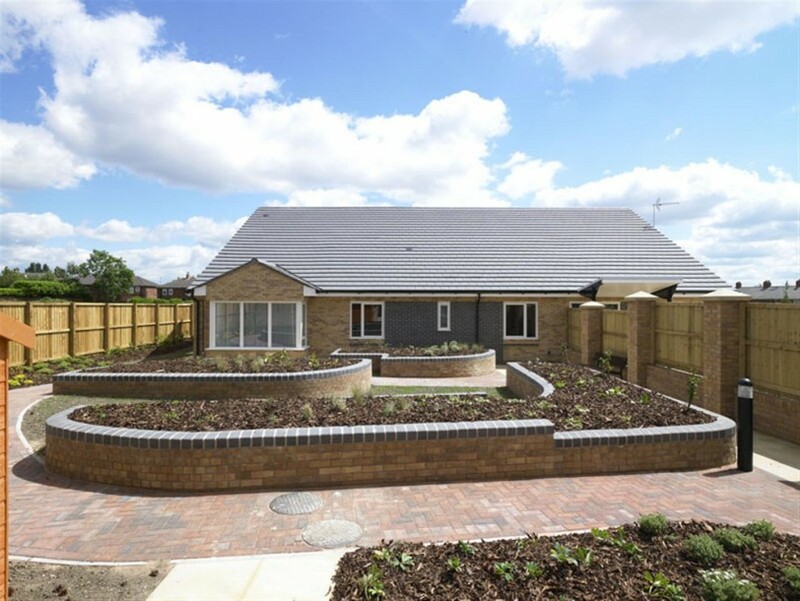 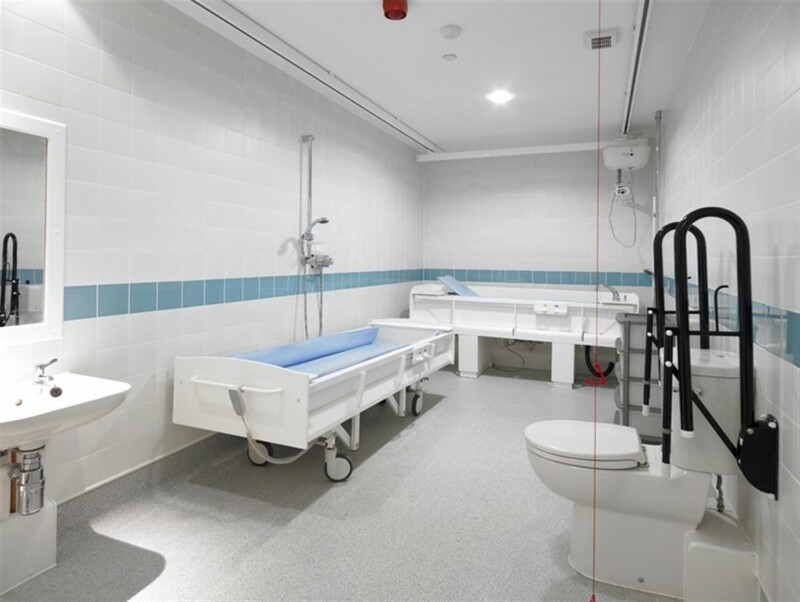 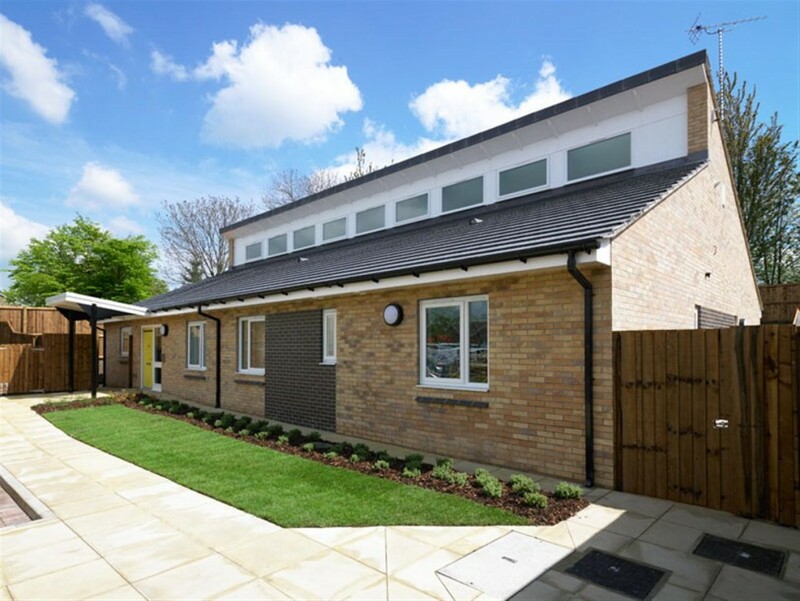 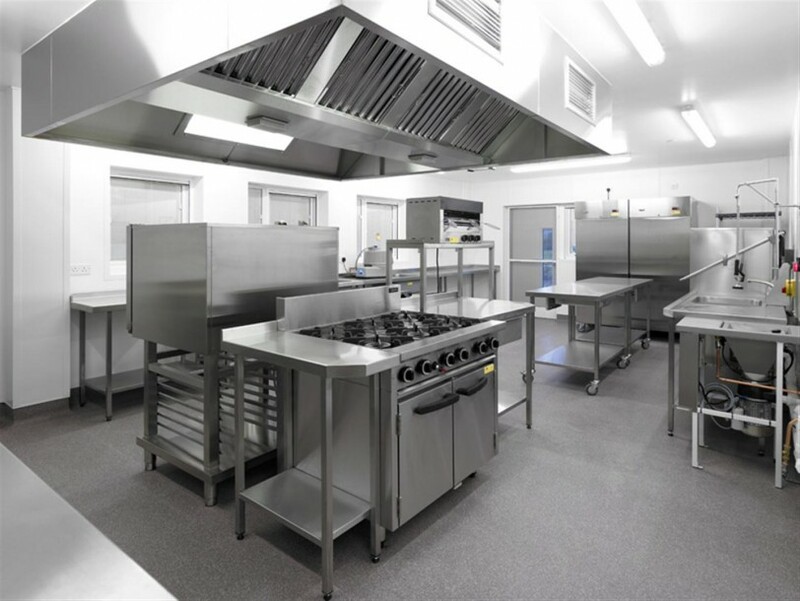 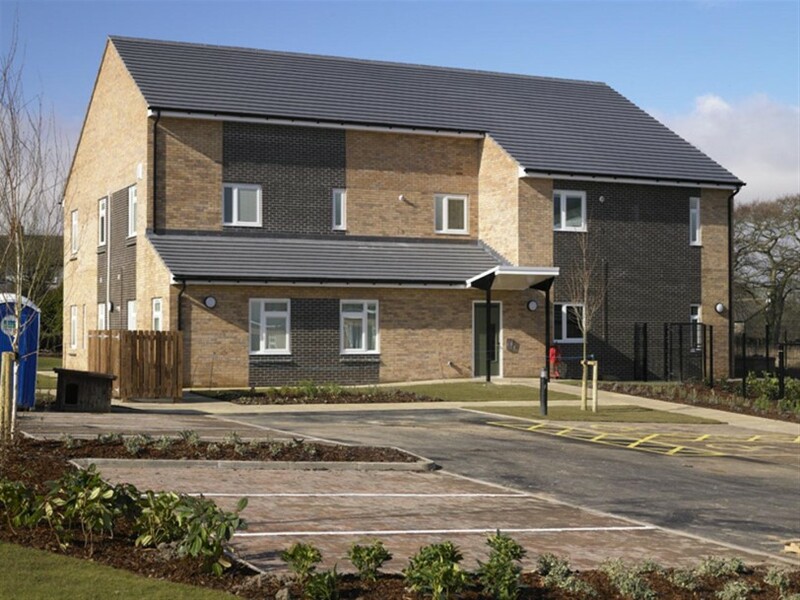 LILAC, (The Leeds Independent Living Accommodation Company), acting as a delivery and management consortium , was engaged by Leeds City Council Social Services Directorate to construct, equip and run 74 new buildings on 39 sites throughout the Leeds Metropolitan area. 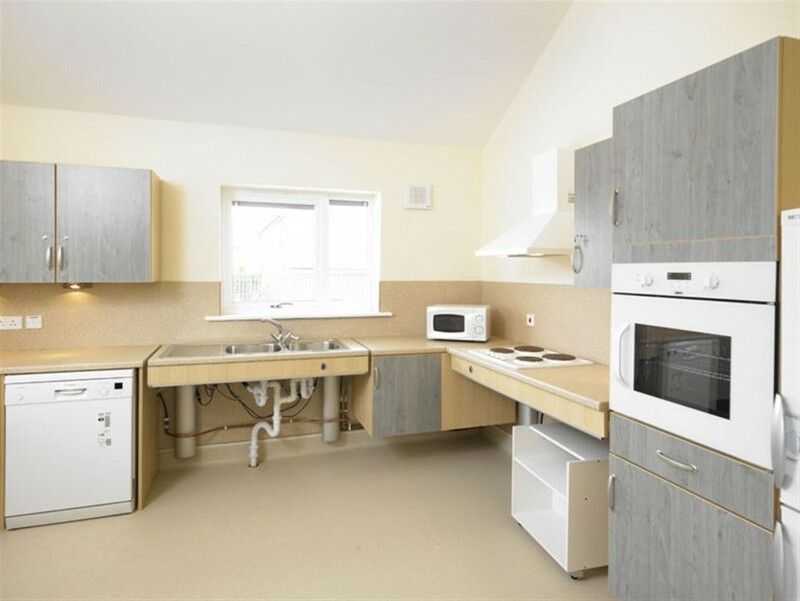 The properties were developed to accommodate existing Social Services residents with either mental health needs or learning disabilities. 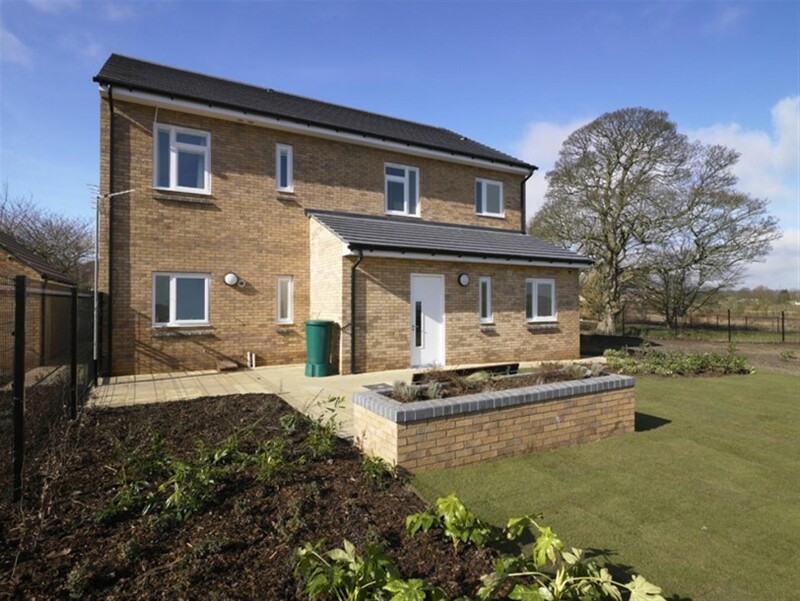 The Scheme was shortlisted in the ‘Community Benefit’ category of the 2011 RICS Pro Yorkshire Awards 2011.